Have a question about a home or commercial property want to talk about selling yours? 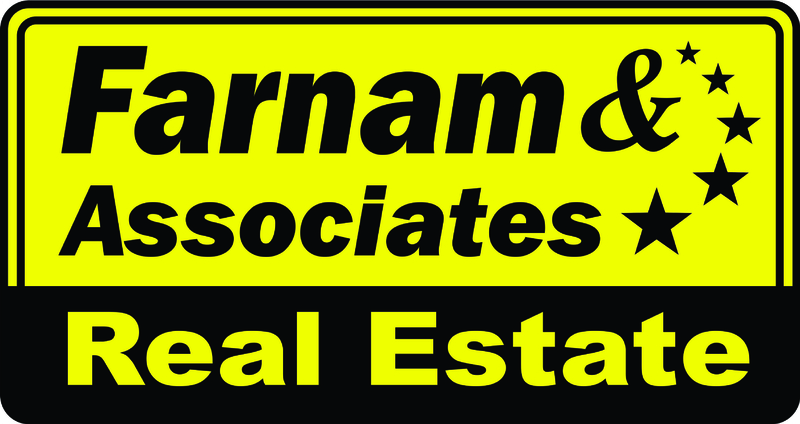 Or, if you have any other questions or comments, then feel free to e-mail or call Farnam & Associates Real Estate by using any of the information below. You will get a response as quickly as possible.